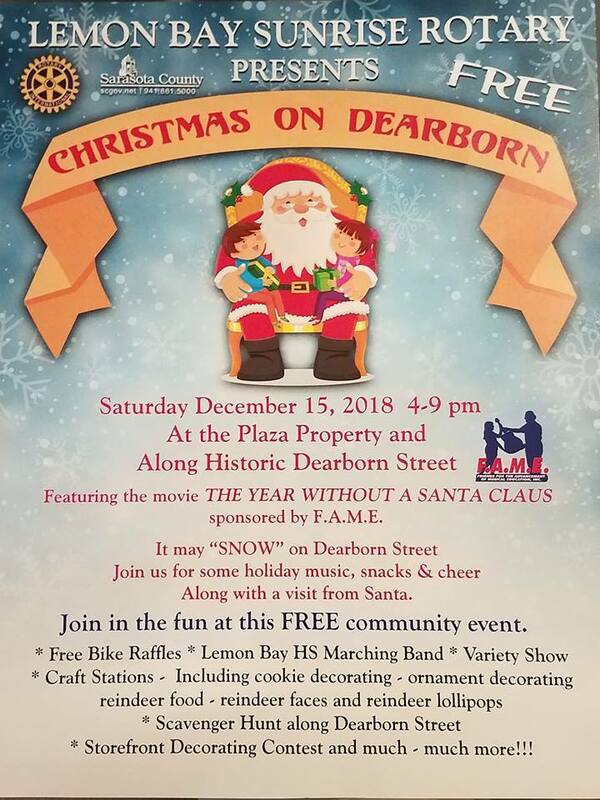 Mark Your Calendar – the 2018 ‘Christmas on Dearborn’ is coming up soon. On Saturday, December 15 there will be fun for all and of course Santa Claus too! 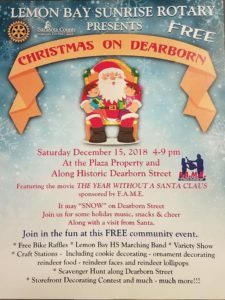 From 4:00-9: 00 pm on Saturday, December 15 there will be holiday music with snacks & cheer all along Historic Dearborn Street. ‘The Year without a Santa Claus’ will be the featured movie. This is a FREE community event including bike raffles, the LBHS marching band, craft stations, a scavenger hunt, and variety show. Who knows, it may even “SNOW” on Dearborn!